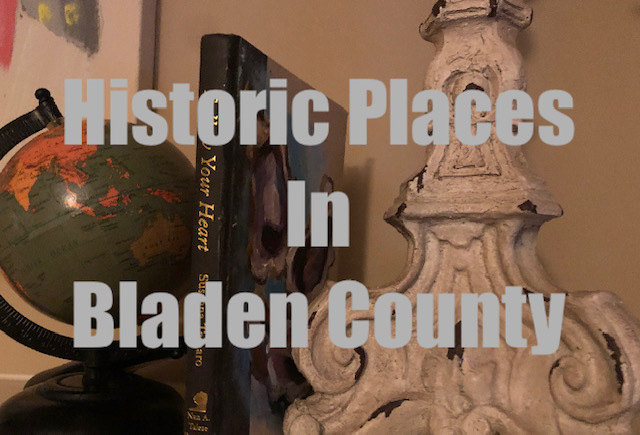 Each week we present an historical place in Bladen County. This week we present Old Trinity Methodist Church. Trinity Methodist Church, also known as Old Trinity Methodist Church, is a historic Methodist church and national historic district located at Broad and Lower Streets in Elizabethtown, Bladen County, North Carolina. It was built about 1848, and is a two-story, rectangular, frame Federal-style church. Surrounding the church on three sides is the church cemetery. 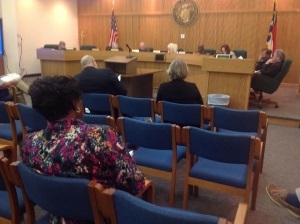 It was added to the National Register of Historic Places in 1989.